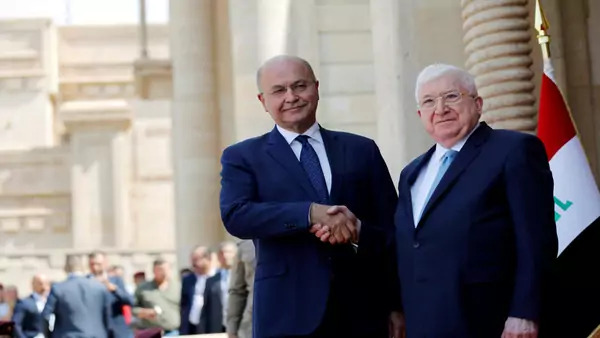 Iraq’s parliament elected Kurdish politician Barham Salih as president on October 2. Hours later, President Salih named Adel Abdul Mahdi as his prime minister. The parliamentary vote to elect the new president had been postponed by a day due to the failure of the dominant political factions to agree on a presidential candidate. A U.S. Navy cruiser took evasive maneuvers to avoid colliding with a Chinese destroyer in the South China Sea on October 2, according to a U.S. Pacific Fleet spokesman. The Chinese ship reportedly came within forty-five yards of the U.S. cruiser as it was conducting routine exercises near the disputed Spratly Islands. On October 4, it was reported that the U.S. Pacific Fleet had proposed conducting freedom of navigation operations in the South China Sea and the Taiwan Strait to assert freedom of navigation rights, according to defense officials. A U.S. soldier was killed in combat in Afghanistan yesterday, the seventh U.S. service member to be killed in the country in 2018.